Find My iPhone is a handy feature to have, but if you sell your phone or trade it in and forget to disable that feature, then what? Luckily, there are a couple of ways that you can disable Find My iPhone on your device without having it in-hand. Note that the device must be turned off to disable the feature. 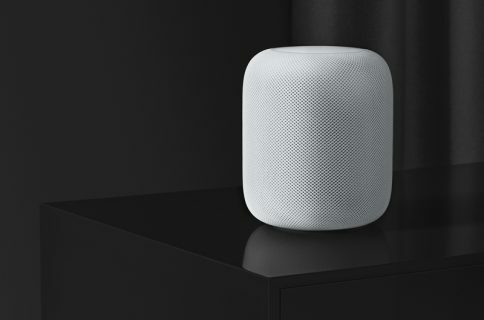 So, if you sold it to someone you know, ask them to turn it off. Or, if you traded it in, you likely (hopefully) turned it off before shipping it. 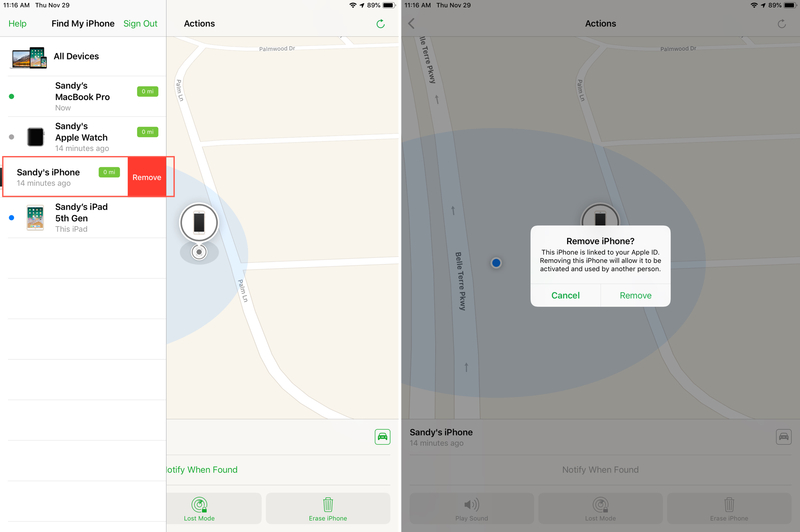 Now, here’s how to disable Find My iPhone remotely. 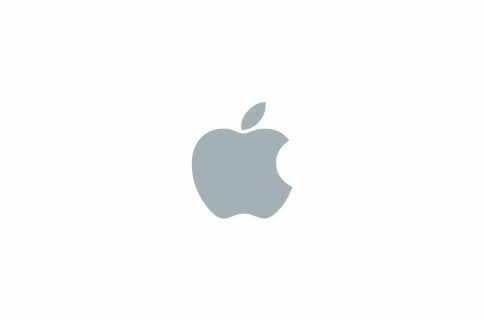 The simplest and most convenient way to disable Find My iPhone on your device is by using iCloud.com. You can access your account from any browser on any device or computer. 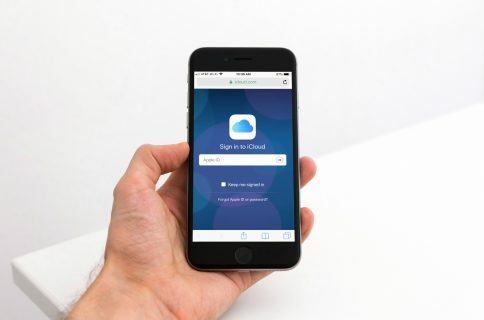 Head to iCloud.com, log in, and then follow these steps. 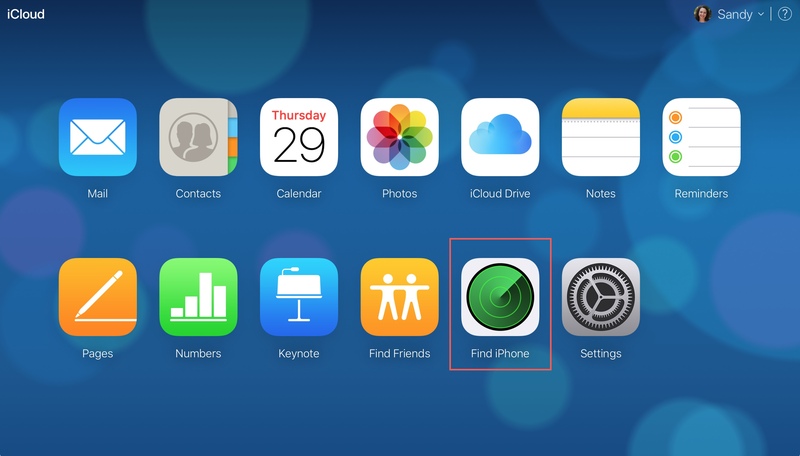 1) Click Find iPhone on the main iCloud screen. 2) Click All Devices from the top. 3) Devices in your list that are offline (turned off) have a gray indicator next to them. Click the small X next to the device you want to remove from Find My iPhone. 4) You will receive a confirmation message for the removal of the device. Click Remove. 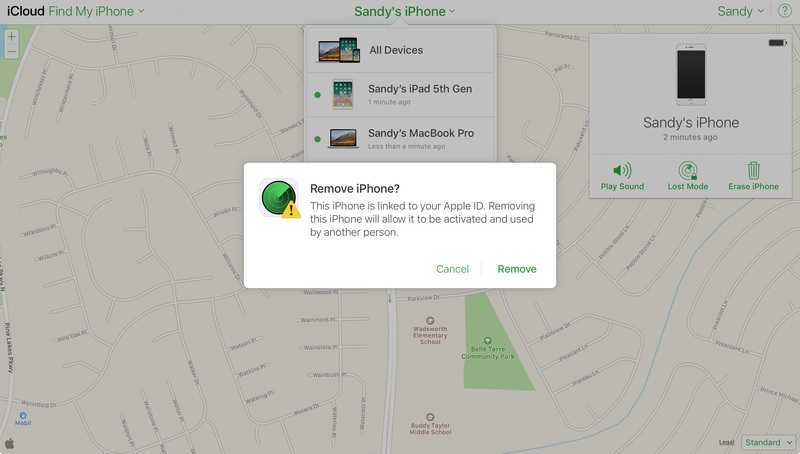 If you happen to use another Apple device, you can use the Find My iPhone app on it to disable your other device. In this example, we’re using an iPad. 1) Open the Find My iPhone app and sign in. 2) On the left side of the screen you’ll see a list of your devices. Like on iCloud.com, those that are offline (turned off) have a gray indicator. 3) Swipe on the device you want to disable from right to left and tap Remove when the option appears. 4) You will receive a confirmation message for the removal of the device. Tap Remove. 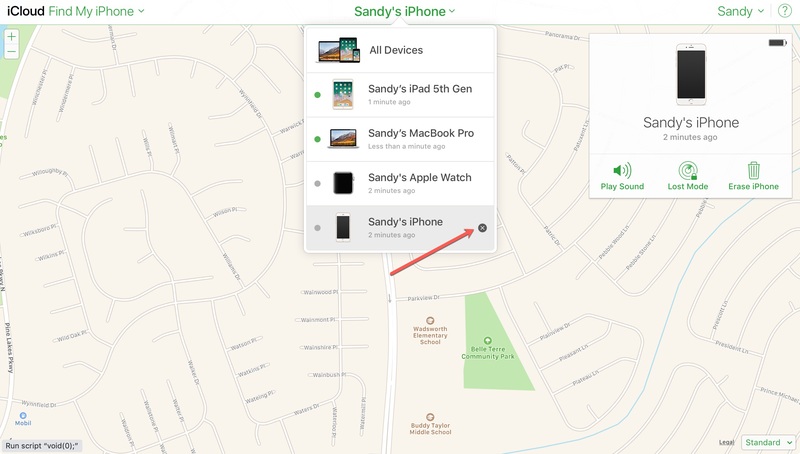 Find My iPhone is a convenient feature when you need it, but you have to remember to disable it before your device leaves your home for someone else’s. At least you have a couple of options to turn off the feature remotely. Has this ever happened to you?